It’s that time of year again: the holidays done and dusted, and time to look back at what I accomplished this year, what I didn’t accomplish. 2016 was a weird year. It was great on a career level (yay, I launched Scroop Patterns!). And there were some personal/sew-y highlights (Costume College), but it was also a really horrible year on a personal level (things I don’t talk about here…). My goal is to make 2017 even better on a career level (so many Scroop Patterns!). And I’m going to do everything I can to make it a much better year personally, though I don’t have as much control over that by far, and a lot of my personal grief and heartache of 2016 will continue for a while. It’s also a year that came to an extremely frustrating end: my main working computer crashed catastrophically on the 29th, while I was backing it up: a disaster that appears to have taken both the hard drive, the backup it was doing, and the backup before that, with it (insert much wailing and gnashing of teeth). I was finally able to take it to the shop today (the joys of public holidays! ), but may have lost 10 days of work, including an amazing photoshoot. So I’m feeling pretty glum as I type this on my backup computer, which is beginning to get a bit slow and grumpy. I sewed at least 84 things (I kinda stopped counting the bibs, stockings, knickers, and singlet camisoles after a while, so there might be a few more). 29 of those were historical: 12 of which were made specifically for the Fortnight in 1916, and 5 of which were specifically for Costume College. 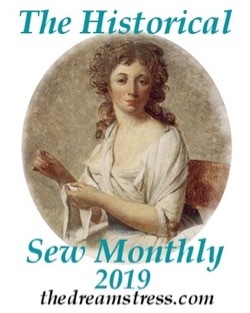 The remaining 12 were almost all for the Historical Sew Fortnightly. Of the 55 non-historical things, 23 were trial or sample pieces for Scroop Patterns, 16 were bibs, and the other 16 were items for my wardrobe, craft projects, or gifts. 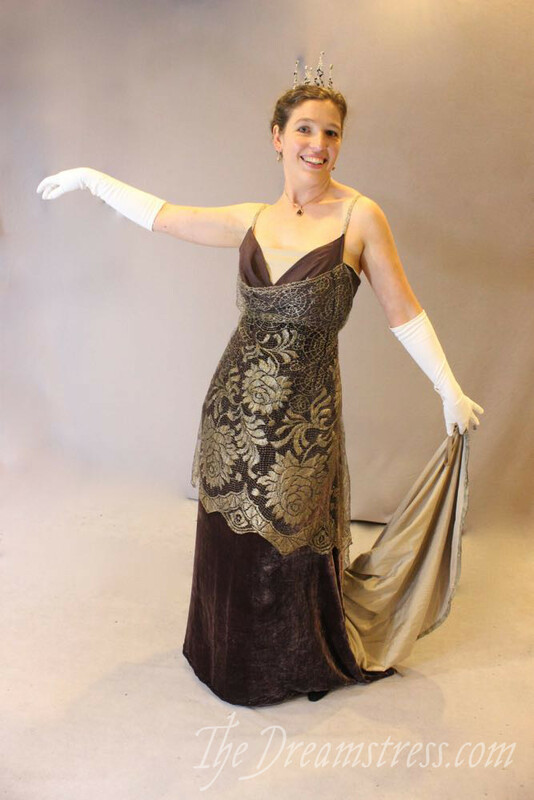 The 1914-15 Cobwebs & Roses evening dress fulfilled a long-term sewing dream, and I felt gorgeous in it. The Woodwold Henrietta Maria. Generally by the time I’ve launched a pattern I still love it, but I struggle to be super excited about a garment made from it, because I’ve made half a dozen of them. This was definitely an exception, and is my most-worn garment of the year. My circular cardigan. Because how could I not love a thing that does vintage glam and Jedi Knight equally well? The 1910s Little Miss Muffet frock – so fetching! The Goddess of Small Happinesses Frock. I just feel so confident in it. With additional shout-outs to the 1913-16 Sunshine & Roses corset (if anything gets a name that’s a nod to Robin McKinley, it’s a sure sign I love it), 1910s black & white corset (so comfortable! 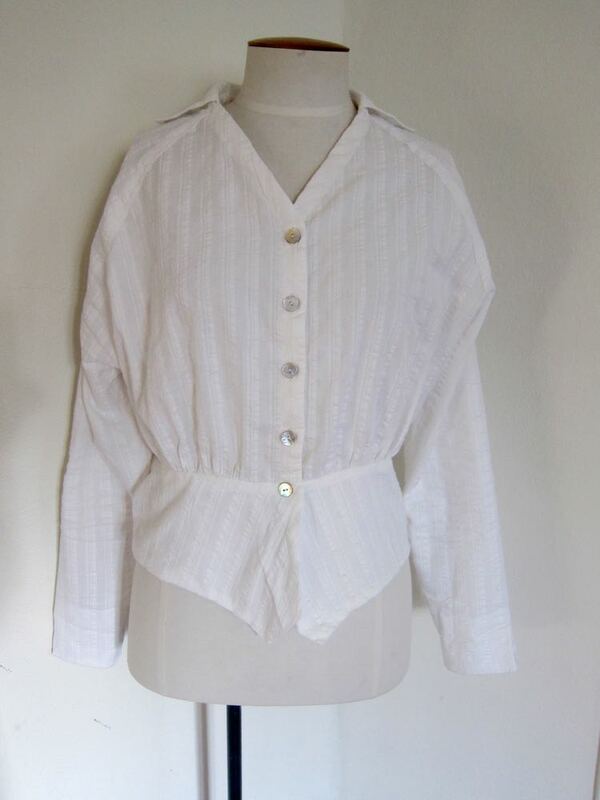 ), 1920s Autumn Cardigan (wear it all the time! ), 1921 Fringe & Poppies ensemble (fancy me liking fringe! ), and 1920s not-remotely-1-hour dress & sinamay hat. The 1910 corset of hubris and irony. Pay attention to busk length. It’s important!On the bright side, I could only come up with 1 item for this category! Patterns. Patterns. Patterns. Patterns. Patterns. Patterns. Patterns. And then some more patterns! Historical and modern ones! All the Scroop Patterns! 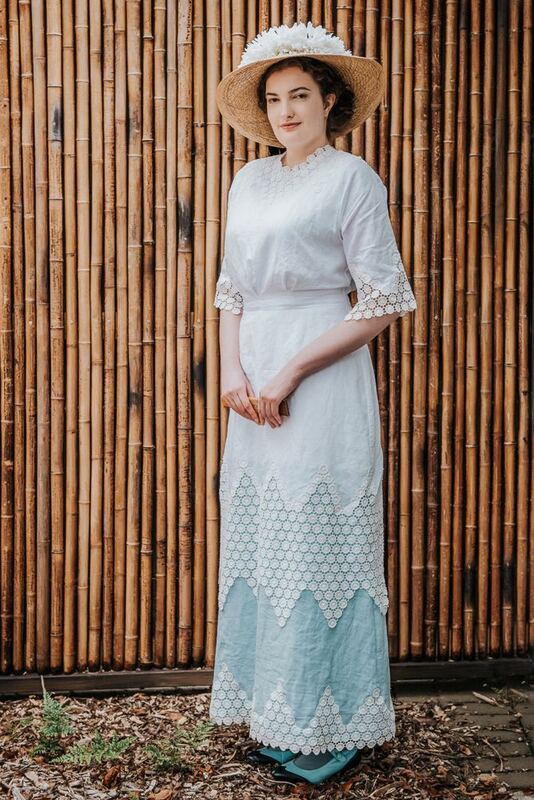 More simple, everyday 1910s blouses and skirts. To finally finish the evil beast of the red velvet Elizabethan gown. To make a totally OTT and frilly 1900s blouse. And….I think I’d better stop while I have any chance of finishing the list! So, my year didn’t quite go to plan, but I’m still pleased with myself. What did you accomplish last year that you are really pleased about? What goals do you have for this year? Hello! I don’t comment often (ever?) but I’ve been reading your blog for years… and in the spirit of good cheer, wanted to let you know that you’ve made a lot of people happy with your inclusive sizing! Particularly the Wonder Unders… I’m one of the editors of the Curvy Sewing Collective, and you would not believe how few patterns I could find during our Lingerie month last year that went into the plus sizes at all! Thanks, and hope you have a wonderful 2017 despite a rocky start with technology! Hello! Thanks for chiming in to comment! I’m so glad the sizing is appreciated! I decided on the size range because I originally began designing the patterns for the classes I teach, and I need my classes to work for everyone – no matter their size. It was just so frustrating as a teacher attempting to find patterns to teach from, and realising how many only went to a 40″ bust, or some such. That makes total sense! Right now when I teach we generally have to have two patterns to choose from – one from the average indie, and one from Cashmerette – so that anyone can sign up and have an option! I”m super excited to see what you have coming out this year, and what you have in mind for your different size ranges! All bodies are beautiful in their own way, and all bodies deserve to be dressed beautifully. 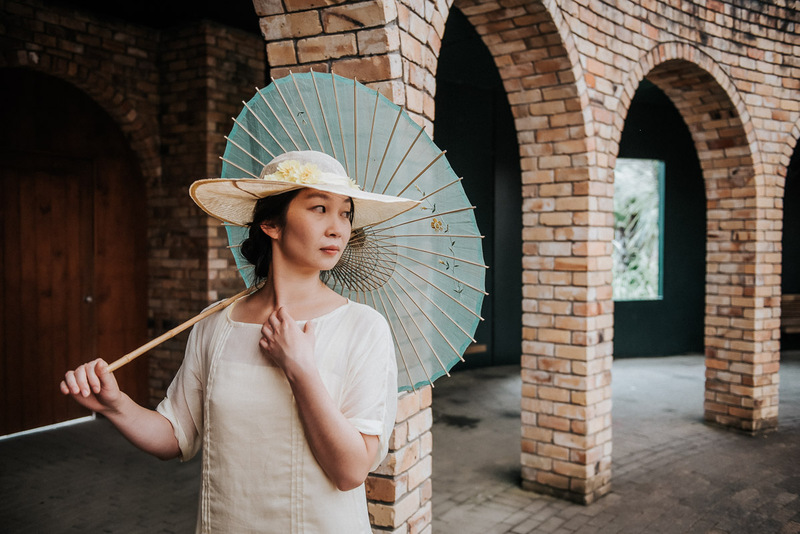 The best part about period fashion is that everyone has a chance to look their most beautiful because everybody’s body was in fashion at some time. So sorry to hear that your personal life was struggle-y, Leimomi! I hope that 2017 fairs better in that regard! Despite all of that, you still managed to accomplish a lot! So many sewn things plus releasing patterns. That’s a lot of work! I love the Miss Muffet frock as well–you did such a clever trimming of it! I have to do a 2016 recap post myself soon which will prompt me to really think about your questions. It always seems like I accomplish little, until I start looking at all the images and list of things that I’ve made. As always, I’m looking forward to seeing what you’re up to in the coming year! Sorry to hear that 2016 was a difficult year for you. It seems to have been that way for a lot of us. You have done so much this year, it’s unbelievable! The cobwebs and roses dress is fantastic. I really loved reading about your fortnight in 1916 too. Do you have any plans to do anything similar? I made a gold lame jumpsuit that I adore…. I need to re-make it and fix some errors. Would you consider running an introduction to corsetery weekend this year? I’d be keen! From an outsider’s perspective it seems like you accomplished so much, you really are a true talent both as a seamstress and entrepreneur. I hope 2017 is a much better year for you; if it’s any consolation it seems like very few people had a good 2016. 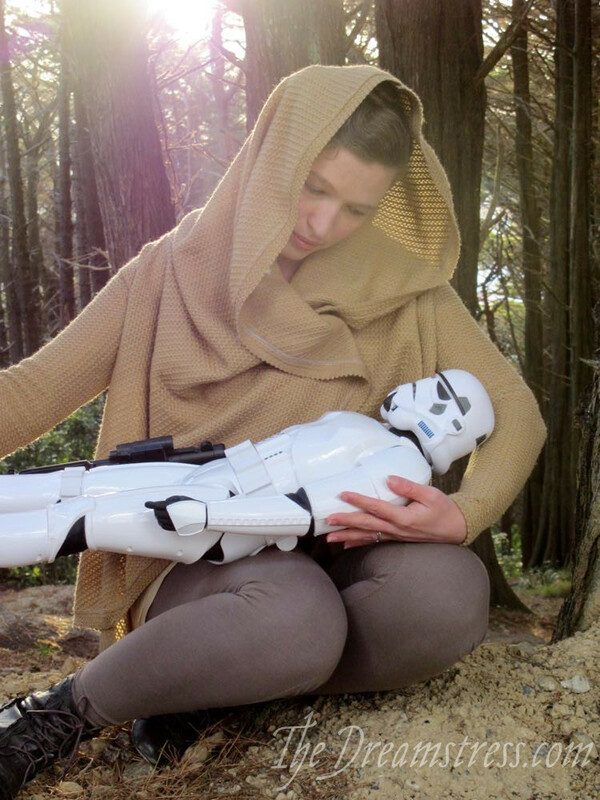 I began the year with a miscarriage and it seemed as things went on things only continued to pile on. Sending positive vibes to you in 2017! You are always an inspiration and a delight, and I am sorry that 2016 has been tough for you. 2017 will be better! My goals are to keep going with my little Etsy shop, which is a modest success, and hopefully reduce my hours on the bread and butter job. And to walk in the fresh air more. Here’s to a happier and productive 2017 … with Many More Photos Of Felicity! Best of luck with the data recovery. Hopefully it’s still there and can be retrieved. The amount you’ve achieved in 2016 is phenomenal! And I have no doubt you’ll achieve just as many amazing things in 2017. Congratulations on the Scroop patterns! I attempted to learn sprang, and relearn nalbinding, in 2016. I did not succeed in completing a project in either, but hope to do better this year. I think you did a LOT of sewing in 2016; good for you! I am sorry about the personal difficulties; I hope no such problems cloud 2017 for you. Happy New Year! Hope some of the pictures from the photoshoot end up coming out! I had a thought: I could get someone here to take pics of me in my modern skirt if you want? Won’t be nearly the same, but at least you’ll have a few shots to showcase what it looks like if you need ’em. Let me know. And YAY for all your awesome sewing this year! Thank you so much for the offer of re-doing some pictures. I was actually going to ask you that (and offer to put out a call on my circles for a photographer). But let’s see if they can recover anything first. I should have some idea by Monday. 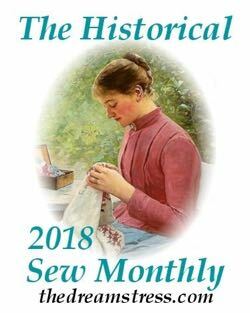 In the end 2016 wasn’t a very productive year for me when it comes to historical sewing. I love that I made at least two jersey dresses that I can wear everyday though, and one of them is such a lovely Star Wars dress, that nobody sees it’s a Star Wars dress. In 2017 I’m mostly looking forward to finally make a full 1770s sack gown, including a wig, and a 1900s corset. 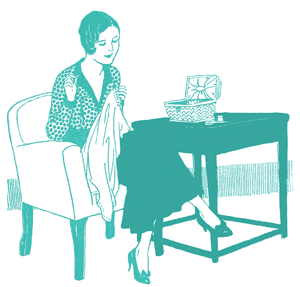 The number of items you completed is astonishing, especially considering that you were also developing your patterns! All your top favourites are lovely, and you look Fantastic (capital letter required!) in the Goddess of Small Happinesses Frock. I’m so very sorry that last year held grief and heartache for you. I hope that it lessens as time goes on, and that you are well able to deal with it if it sometimes comes back in full force. I don’t think we ever completely “get over” real grief, but the truly overwhelming sorrow becomes much more rare. I wish you the very best this year. I hope this year is better for you on a personal level and that Scroop continues to grow and do well! New reader/lurker here. Spent the last 8 months or so (time well spent!) reading through your archives, and just caught up to the current post. I saw so many lovely frocks, learned history I wasn’t aware existed before, and learned so much about sewing! 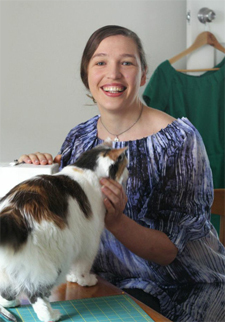 Thank you so much for writing this blog and sharing your mad sewentist adventures. I’m sorry to hear about the difficulties of 2016 for you. I hope this is minimised in 2017, and that even when there’s heartache there are wonderful things in this year, too. I would wish that there would be ONLY good things but life isn’t like that – let’s hope for only very small bad things, perhaps. And VERY big good things.